Wow Trish You Guys are AdOrAbLe! Love love love them! I can’t wait for the wedding! Previous Previous post: Jessica & Kyle! 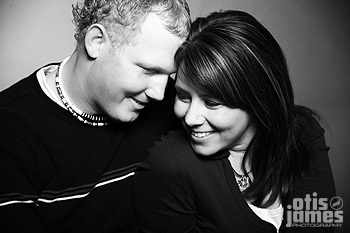 Next Next post: Megan & Josh!